Dr. John McDougall, M.D. 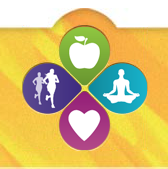 is a Physician, nutrition expert, and author who teaches better health through vegetarian cuisine. 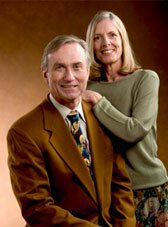 Dr. McDougall is the founder and medical director of the nationally renowned McDougall Program, a ten-day, residential program located at a luxury resort in Santa Rosa, Ca. Dr. Caldwell B. Esselstyn, Jr. M.D. 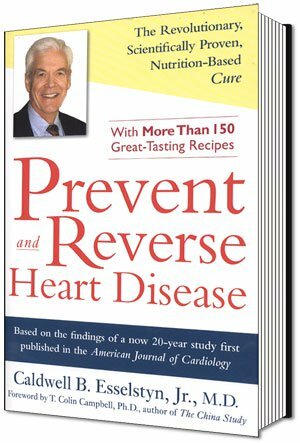 is an accomplished physician and author of “Prevent and Reverse Heart Disease”, which discusses his groundbreaking program backed by his 20 years study proving changes in diet and nutrition can actually cure heart disease. The website offers articles, a Q&A section, useful links, and upcoming speaking dates. T. Colin Campbell, Ph.D, has been on the forefront of nutrition research for over forty years. His legacy, The China Project, is the most comprehensive study of health and nutrition ever conducted. Sustainable Table was created to help consumers understand the problems with our food supply and offer viable Dr. Dean Ornish. M.D. developed studies that proved, for the first time, that lifestyle changes can prevent and reverse heart disease. 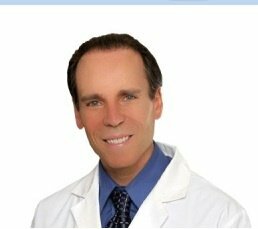 Dr Joel Fuhrman, M.D., specializes in preventing and reversing disease through nutritional and natural methods. He is a speaker, as well as the author of seven books, including the New York Times bestseller Eat to Live: The Amazing Nutrient-Rich Program for Fast and Sustained Weight Loss. 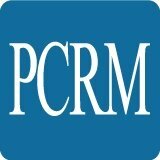 The Physicians Committee for Responsible Medicine (PCRM), headed up by Dr. Neal Barnard, promotes preventative medicine through innovative programs. The committee includes physicians, healthcare professionals, veterinarians, and compassionate laypersons, all of whom support the mission to advocate for ethical research and promote life-saving nutrition policies and practices. 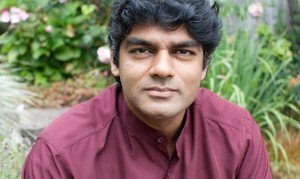 Raj Patel is an award-winning writer, activist and academic with expertise on global food policy and the relationship between food and justice. Raj’s website hosts a blog written by Raj and updated regularly. Growing Power transforms communities by supporting people from diverse backgrounds and the environments in which they live through the development of Community Food Systems. These systems provide high-quality, safe, healthy, affordable food for all residents in the community. Their goal is a simple one: to grow food, to grow minds, and to grow community. People’s Grocery is a leader in the movement for food justice. Their mission is to improve the health and economy of West Oakland through the local food system – and they are a model for many other organizations. Michele Simon is a public health lawyer who has been researching and writing about the food industry and food politics since 1996. She specializes in legal strategies to counter corporate tactics that harm the public’s health. Her groundbreaking 2007 report on alcoholic energy drinks led to a federal ban on these dangerous products.